Providing family-focused programs for children under five years old (however implementing “My Tween and Me” program since 2013). 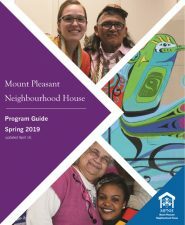 Mount Pleasant Neighbourhood House family resource programs promote a multicultural learning environment that supports children and families from all cultural groups. We believe that children learn through play and that they have the right to be in an environment that is safe, healthy, and free from discrimination and abuse. We have an open door policy and encourage parents to visit, give feedback and participate within the program. 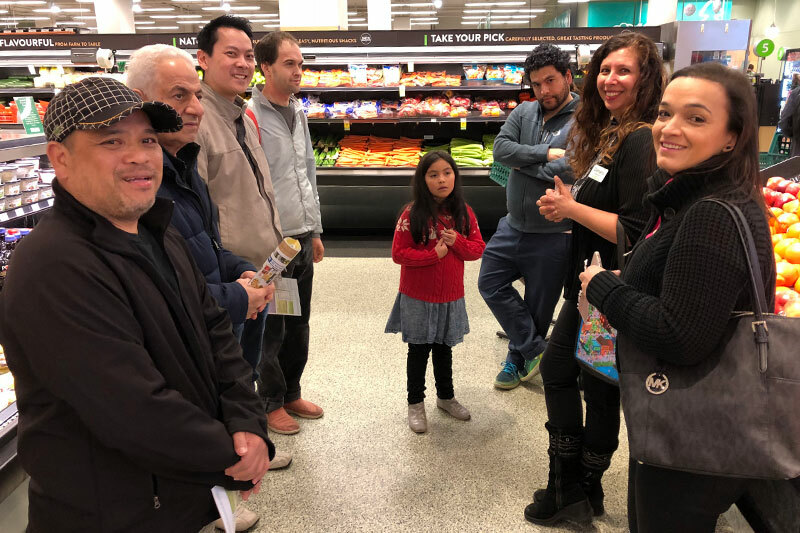 No matching events listed under Children & Families scheduled for April 23, 2019. Please try another day.